Enhancing traveler safety and airport efficiencies with innovative threat detection technologies. Helping physicians and surgeons improve patient care with better 3D digital diagnostics, guided surgery, treatment assessment, planning research and step-by-step surgical planning tools. Providing superior 3D image analysis tools for geometric morphometrics and shape modeling in biology (morphology, cytology, histology, microbiology, etc.) 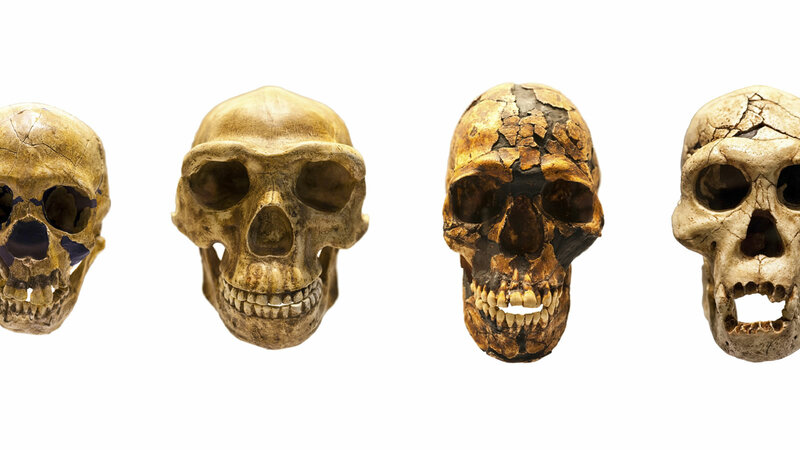 anthropology and paleontology. Dedicated to saving lives, Stratovan is a leading developer of interactive visual analysis software for 3D imaging for the medical, life science and threat detection markets. Our next generation surgical planning and diagnostic software enables physicians, surgeons and researchers to more easily view, manipulate and precisely measure any anatomic feature in 3D. It helps them better understand and more quickly - and accurately - diagnose patients in orthopedics, craniofacial surgery, neuroimaging, oncology, ophthalmology, otolaryngology, veterinary medicine and other fields. Our technology is also being used to enhance explosives detection in checked luggage, and to facilitate interoperability standards for airport screening equipment. Our comprehensive medical toolset gives surgeons a CT based preoperative surgical planning system that saves time, money and improves patient care by delivering better shape analysis of 3D medical images at a lower cost. This visualization method helps minimize the evasiveness of the surgical procedure and enhance patient care. 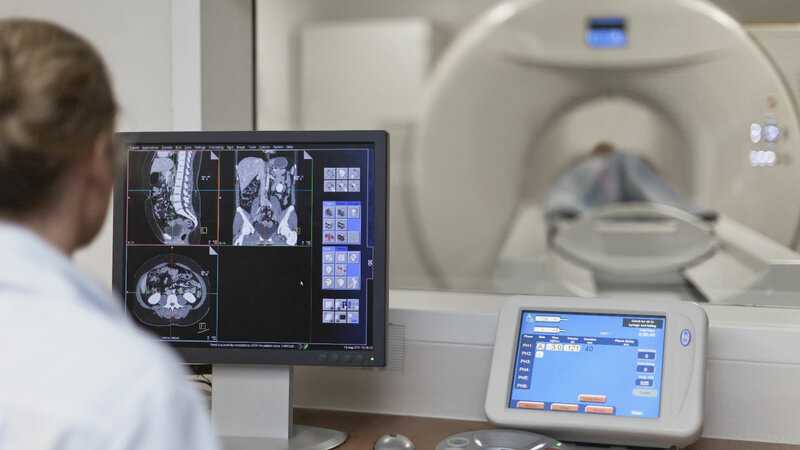 Our enhanced CT image segmentation technology allows for detailed step-by-step surgical planning which results in a more accurate and efficient surgical procedure. Our medical tracking toolset gives clinicians a superior CT based post-op assessment method. It enables them to analyze and monitor the progression, response and effectiveness of the treatment and/or therapy to improve patient outcome. Our unique image-segmentation approach enhances the tracking of the image size and shape, with the objective of improving treatment time and cost. 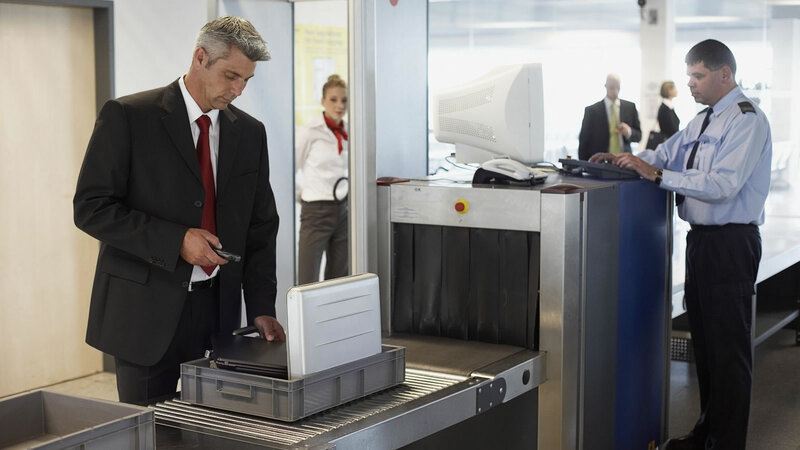 Our threat detection toolkit offers security equipment manufactures a novel/orthogonal approach to baggage and cargo screening. It facilitates interoperability of different airport devices through the use of DICOS (Digital Imaging and Communications Security) and vendor-neutral ATR (Automated Threat Recognition) systems. Our image segmentation is optimized for both speed and accuracy, which enhances the delineation of objects of interest. In addition, our knowledge-based approach to detection enables faster responses to emerging threats and detection algorithm adjustments. Our patented image processing innovation began with the creation of our patented image-segmentation technology called Tumbler. The Tumbler algorithm enhances the delineation of objects in 3D irrespective of shape, topology, orientation, density and image quality. Our image processing applications help end-users more easily locate and manage image repositories.